School-age children need daily opportunities to exercise, relax, and participate in a wide range of outdoor activities. The hours children spend in after school programs are often the best hours of the day for getting fresh air and enjoying the out of doors while it is still daylight. 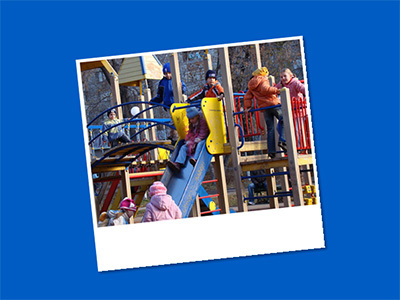 School-age programs can provide safe, secure settings where children can enjoy the out of doors. Even if outdoor space is limited, regular participation in a wide variety of physical activities in the open air can help children develop healthy exercise habits that will last a lifetime.